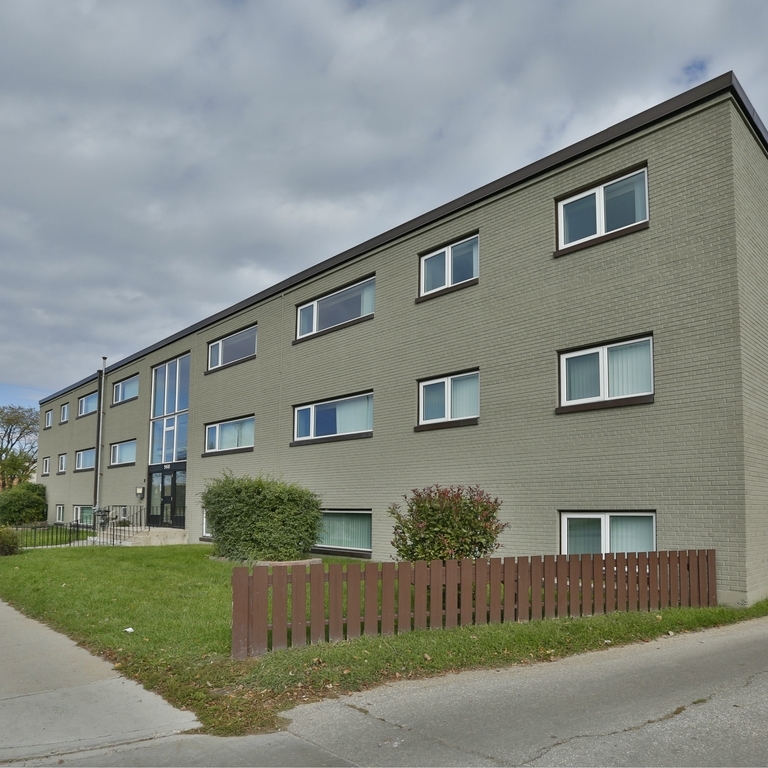 Just across the street from the beautiful St. Boniface Golf Course, these apartments are steps away from major bus routes and moments from local grocery stores and other amenities. Pet Friendly. Heat & Water included.